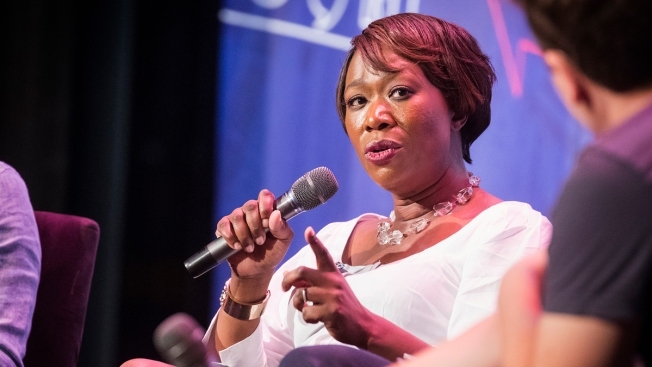 MSNBC host Joy Reid said on Saturday that she has no proof her now-defunct blog was hacked to include homophobic posts recently surfaced by an anonymous Twitter user, and she again apologized for views she'd expressed in the past, NBC News reported. "I genuinely do not believe I wrote those hateful things because they are completely alien to me," Reid said in an on-air monologue on her show "AM Joy" on Saturday. "But I can definitely understand based on things I have tweeted and have written in the past why some people don't believe me. I have not been exempt from being dumb or cruel or hurtful to the very people I want to advocate for. I own that. I get it." Reid, who joined MSNBC in 2014, says she hired cybersecurity experts to see if somebody had manipulated her words or her former blog. "The reality is they have not been able to prove it," she said.